EL SEGUNDO, CA–(Marketwire – June 11, 2009) – CarsDirect announced today that it is offering free online used car inventory listings to recently terminated Chrysler and General Motors franchise dealers in an effort to help dealers drive sales during the current transition period.  CarsDirect will provide any dealership that received a termination notice from Chrysler or GM with 60 days of free used car listings on its network of sites, exposing the listings to 25 million monthly online visitors. The CarsDirect network includes listings on the CarsDirect.com Used Car Channel and SellMyCar.com, and targeted syndication of listings throughout the CarsDirect Automotive Network, one of the world’s largest collections of auto enthusiast websites. Dealers are free to post their entire used car inventories, including unlimited photos of each vehicle. They are also eligible for a special rate on CarsDirect used inventory listing products after the conclusion of the 60-day free period.